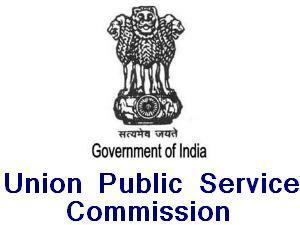 The results of the UPSC Civil Services (Main) Examination, 2015, were declared by the Union Public Service Commission on February 20. The candidates who have qualified for the written exam will now appear for the personality test (interview), which will begin today i.e. March 8. All the candidates, who have cleared the civil services main examination, are required to bring e-summon letters from the Commission’s website–www.upsc.gov.in. The Personality Test will be conducted at Dholpur House, Shahjahan Road, New Delhi – 110069. The written exam was conducted from December 18 to December 23 at 23 centres. A total of 9,45,908 candidates had applied for the preliminary exam, of which, 4.63 lakh sat for the paper. The preliminary examination was held on August 23 at 71 centers across the country.